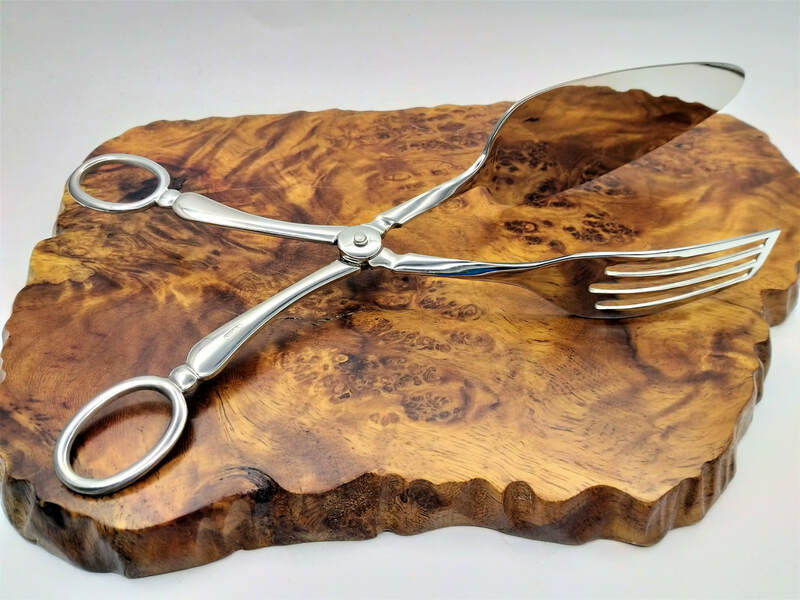 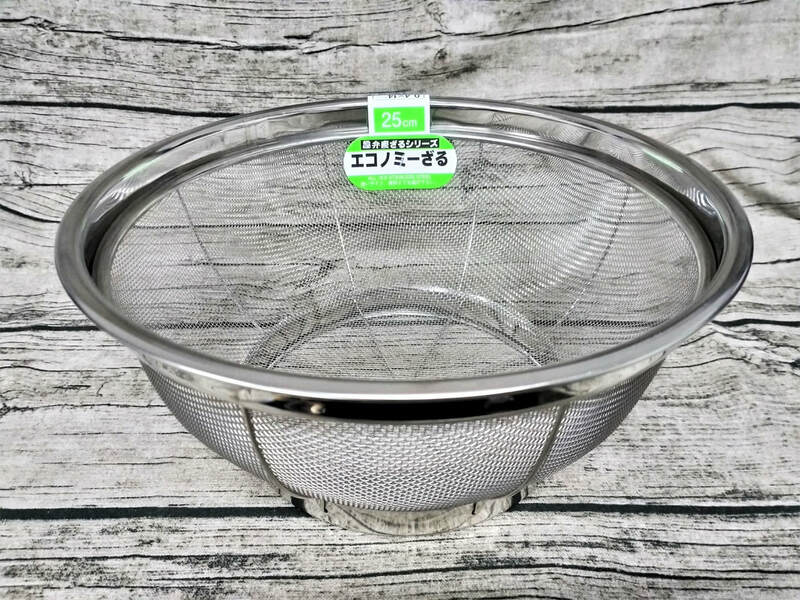 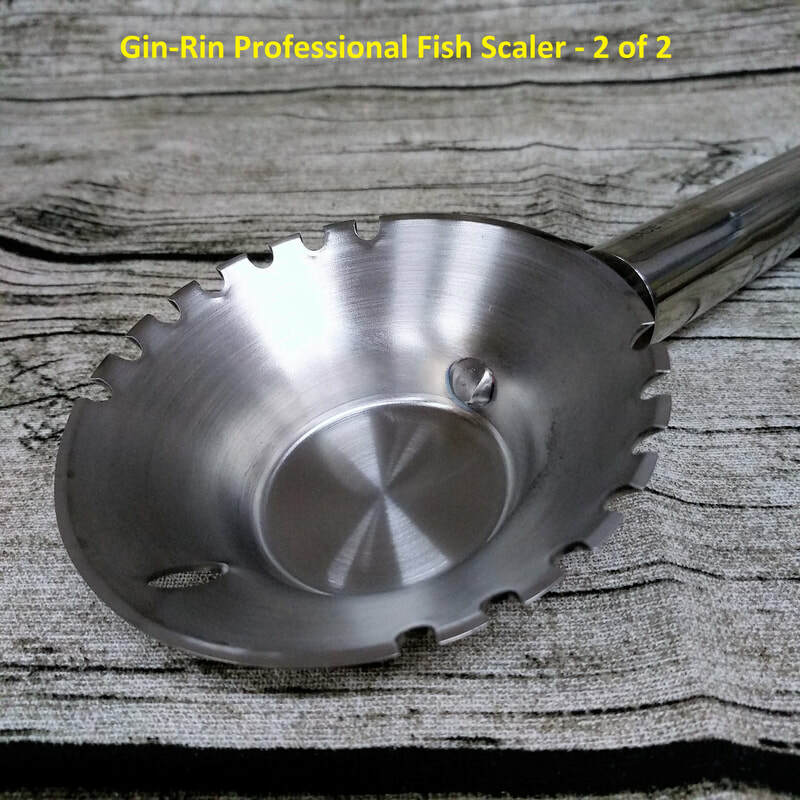 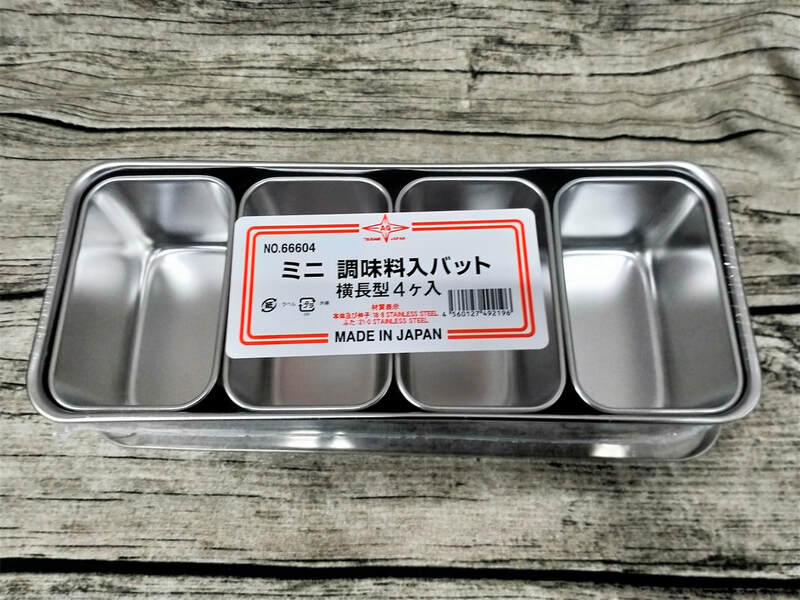 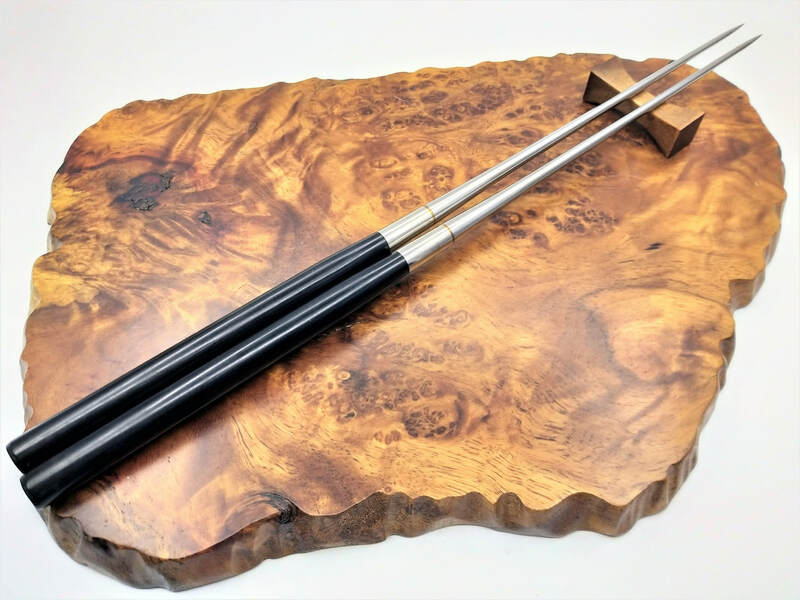 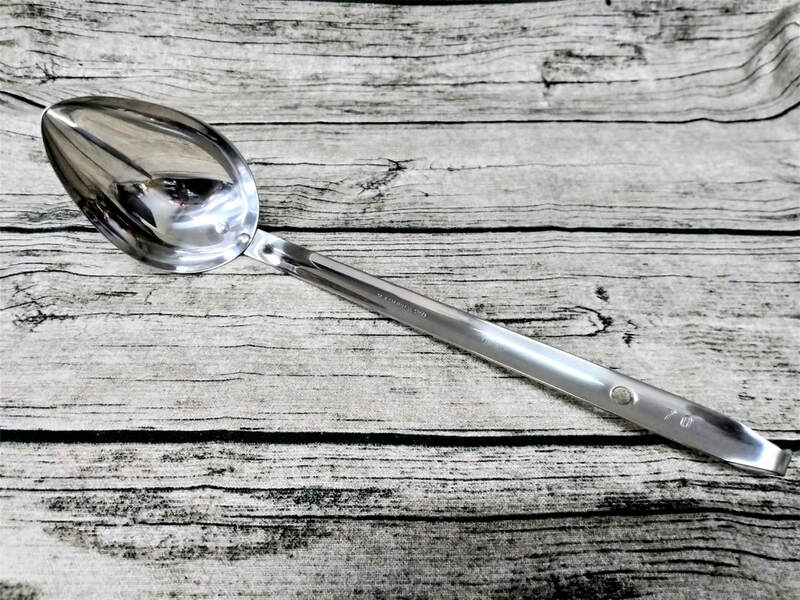 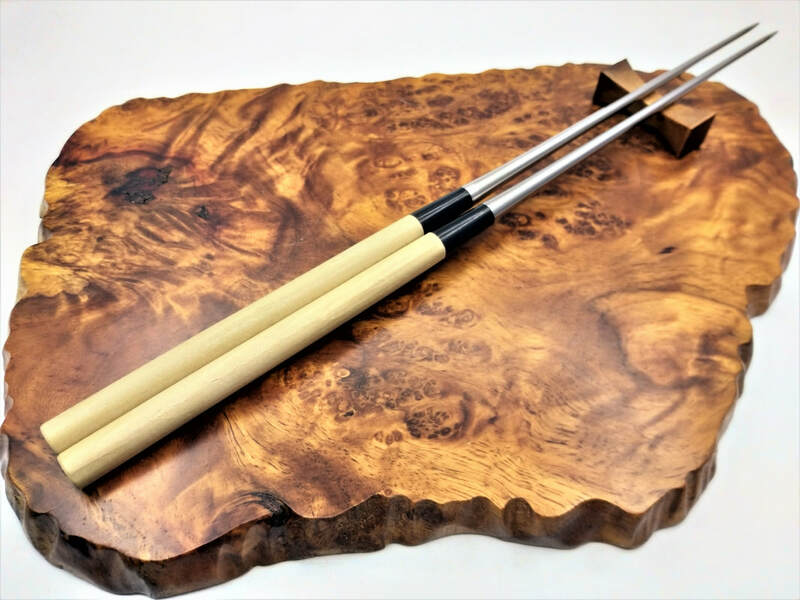 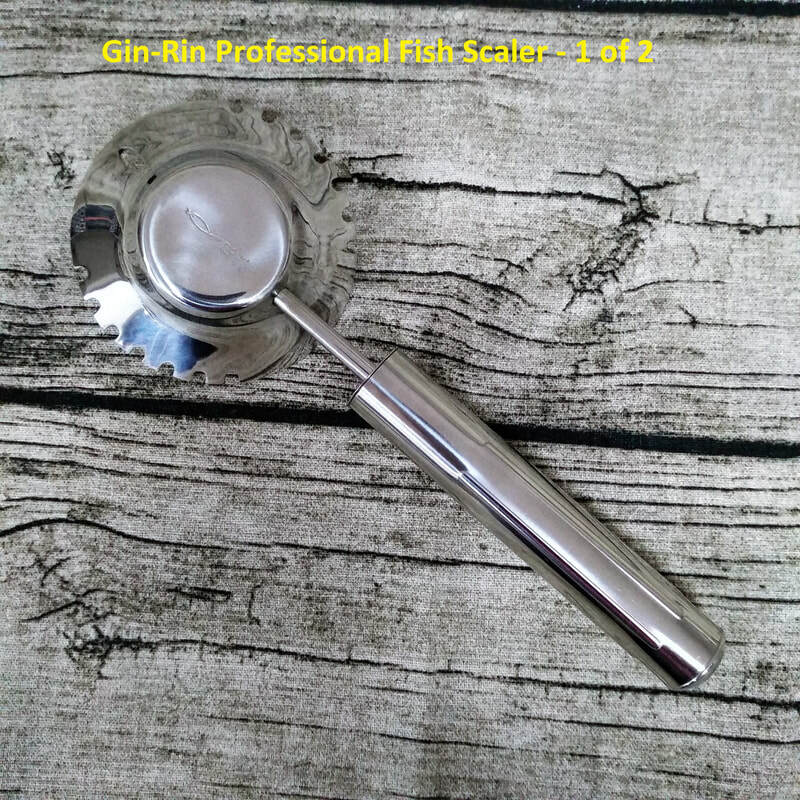 Gin-Rin Professional Fish Scaler is shaped like a cup, with smooth edge on the front and back, and with jagged edge on the sides. 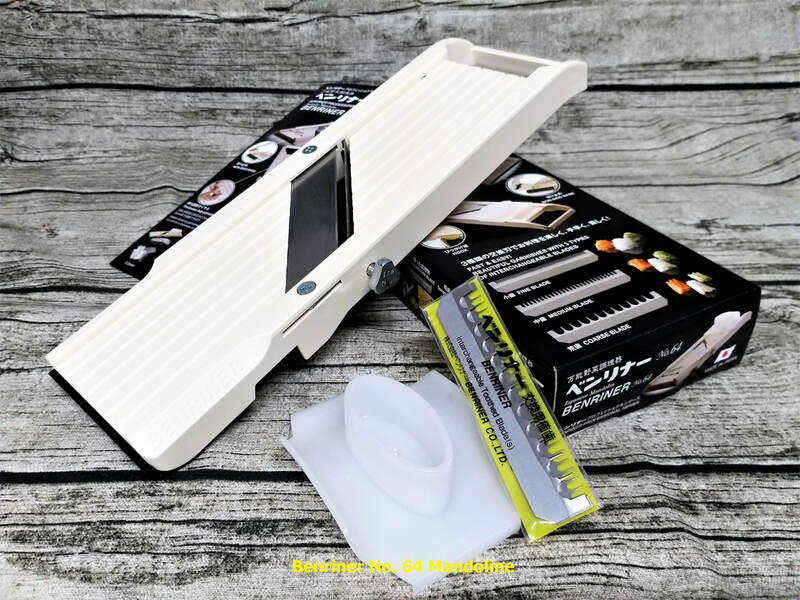 It scrape the scales of the fish and the scales collect on the on the scaler without making a mess. 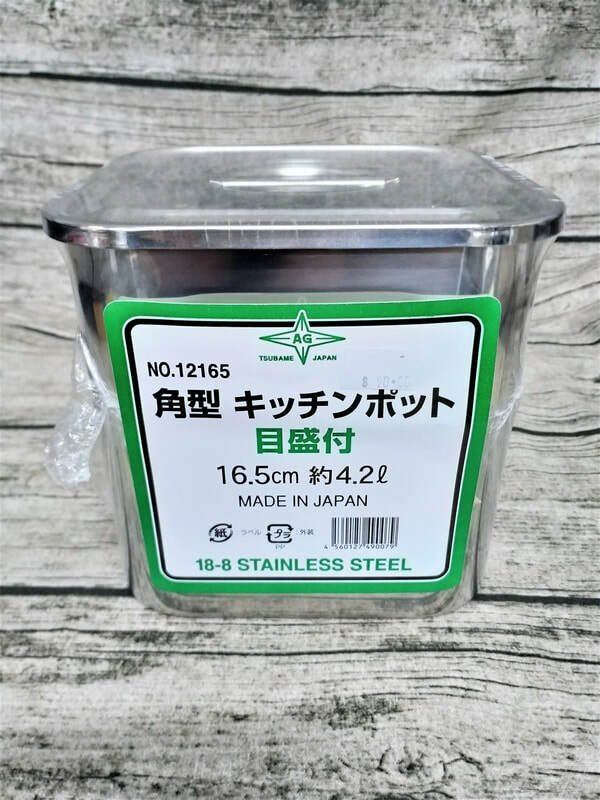 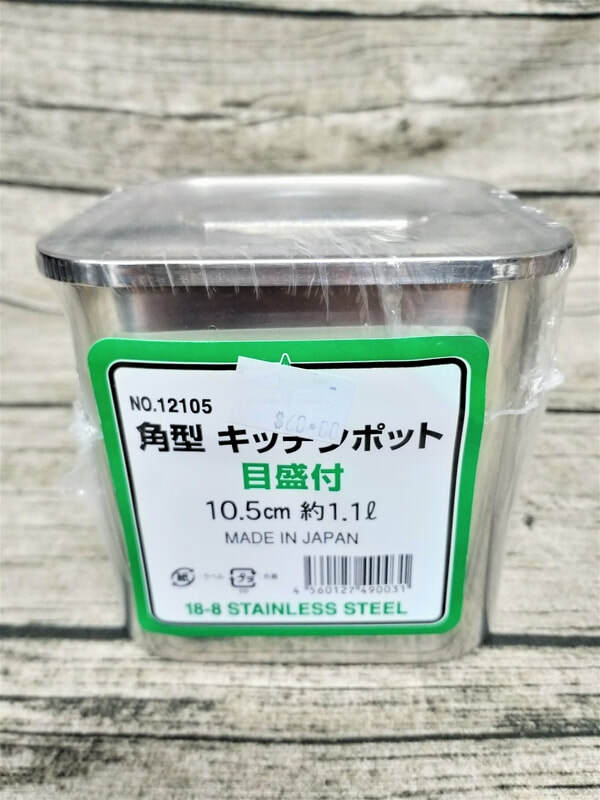 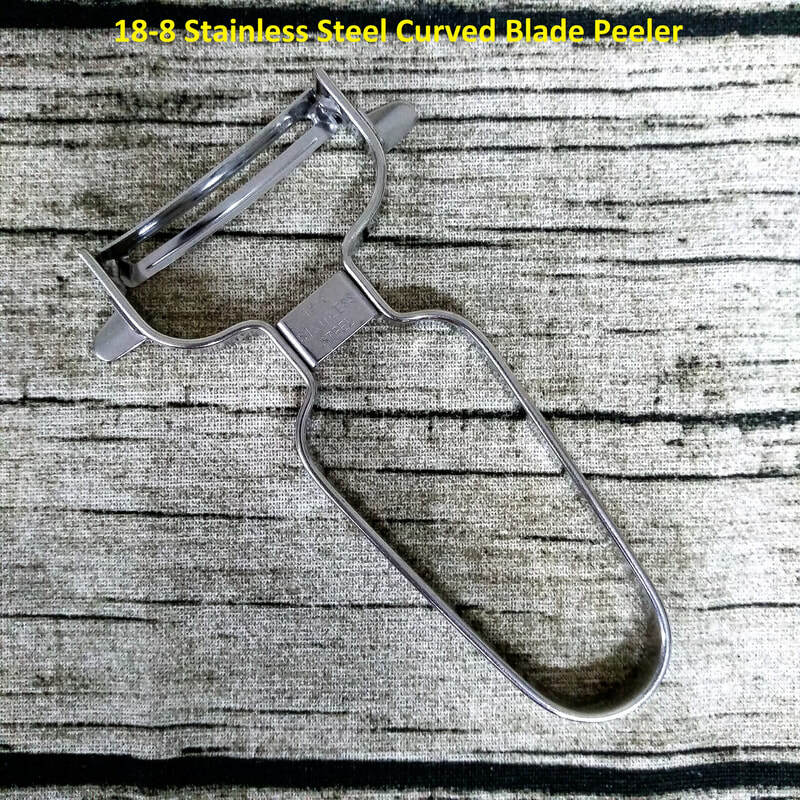 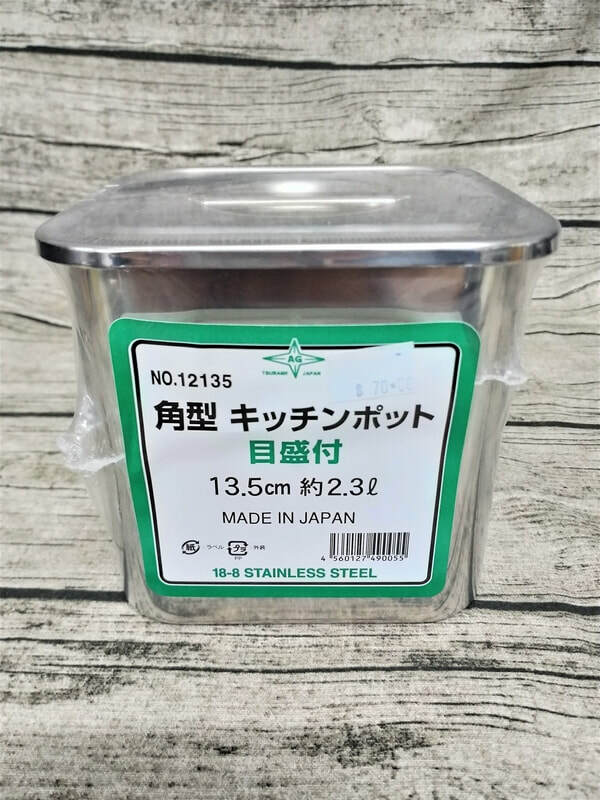 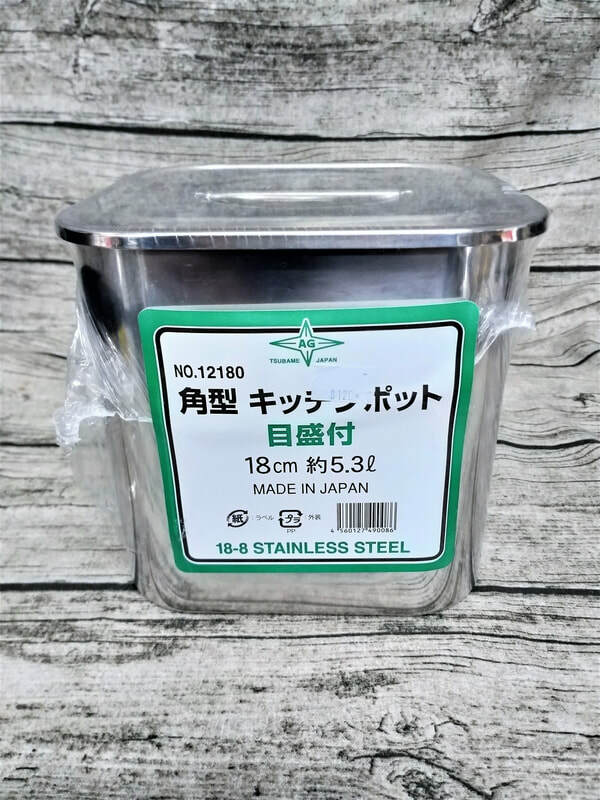 High quality Curved Blade Peeler from Japan, made of good quality 18-8 Stainless Steel and the construction is thicker and sturdier than normal potato peelers of the same design. 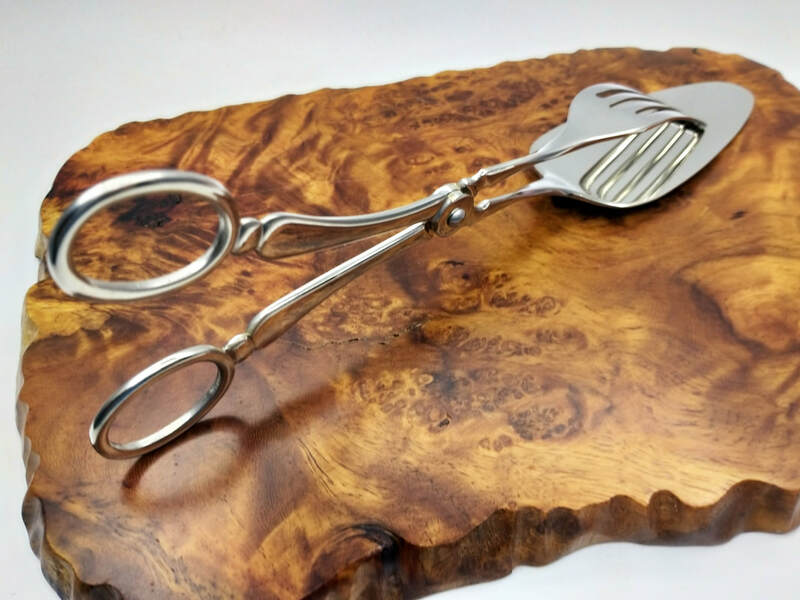 The curved blade also increase the peeling speed of root vegetables with round surface as it peels away more than straight edge peeler. 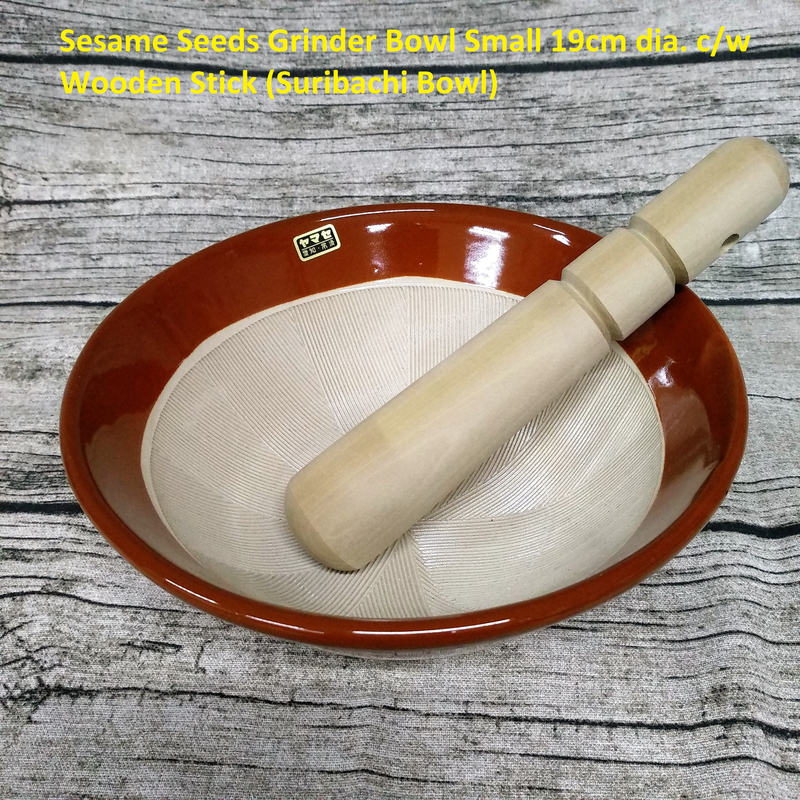 Suribachi Bowl or Sesame Grinder Bowl with Wooden stick, a traditional Japanese mortar and pestle used in Japanese cooking. 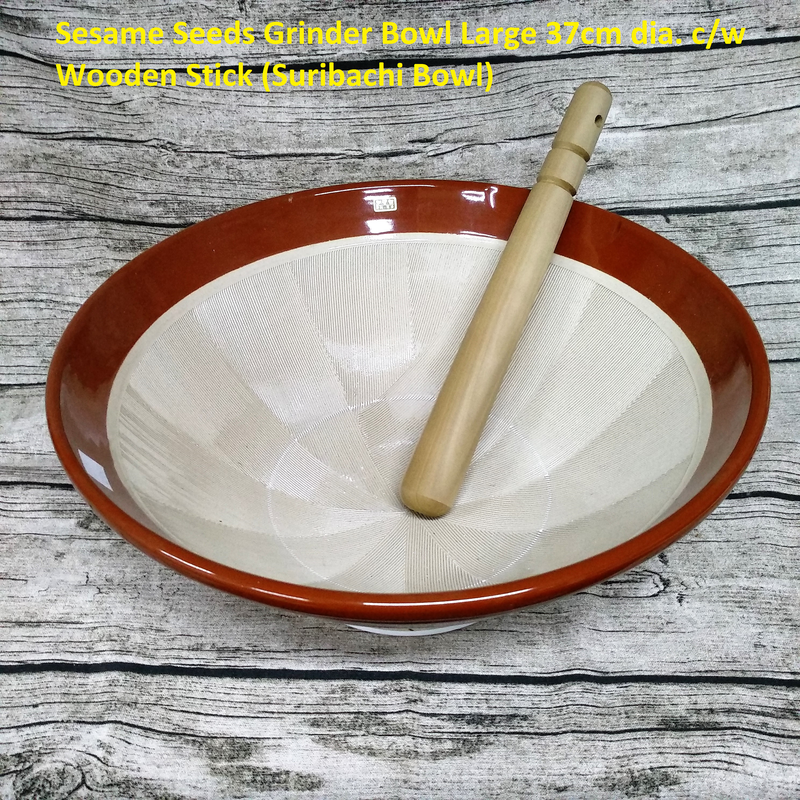 Usually used for grinding sesame seeds but can also be used for dried herbs or nuts. 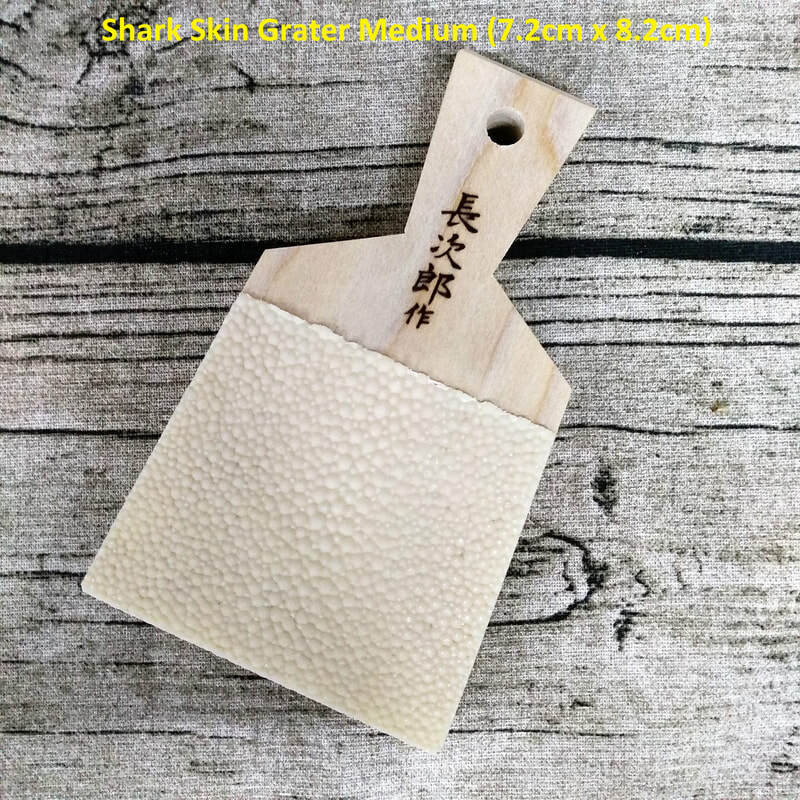 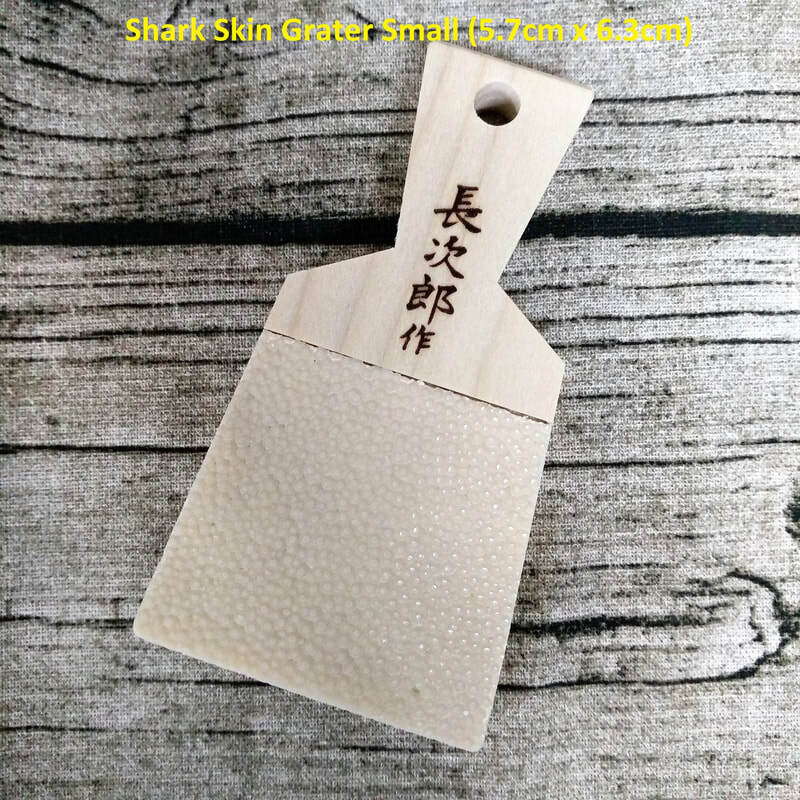 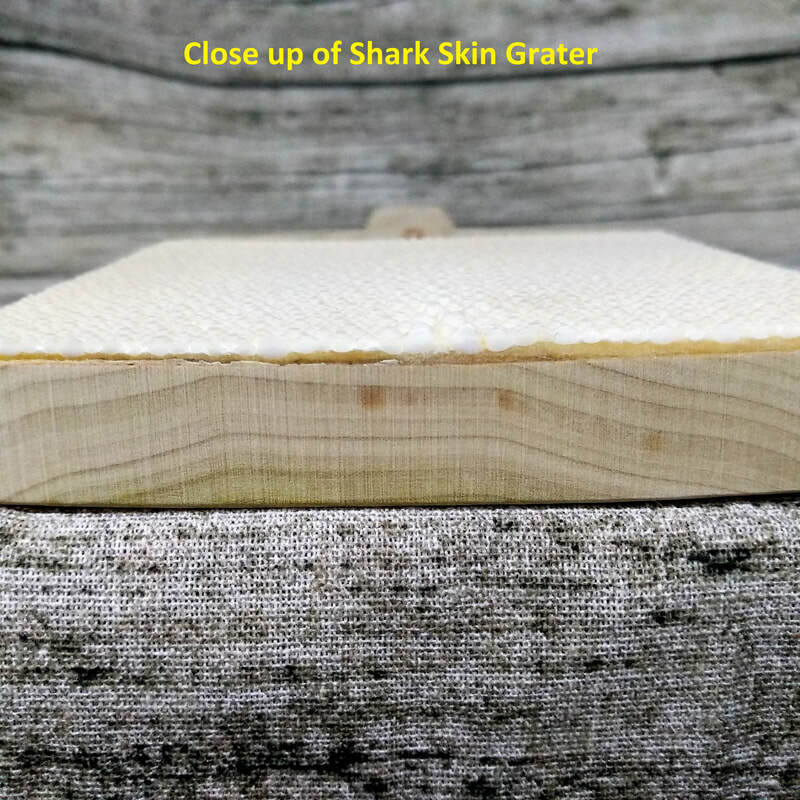 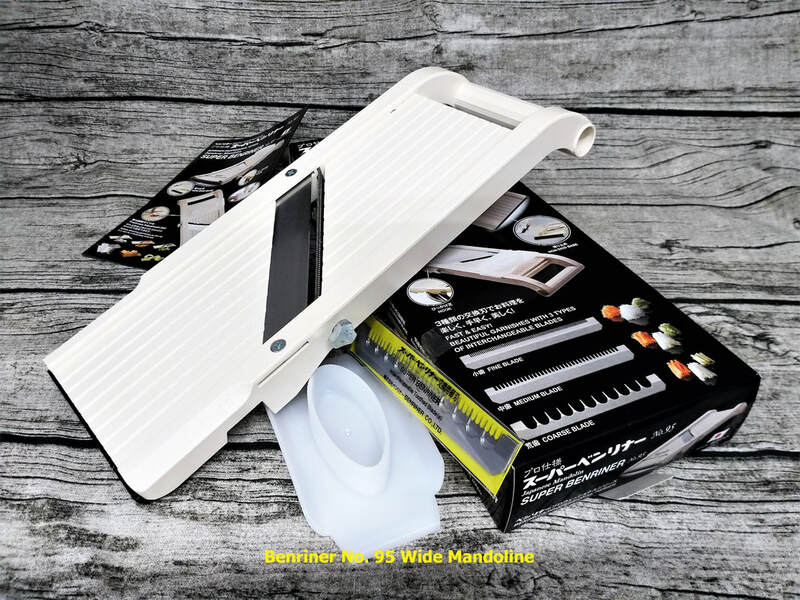 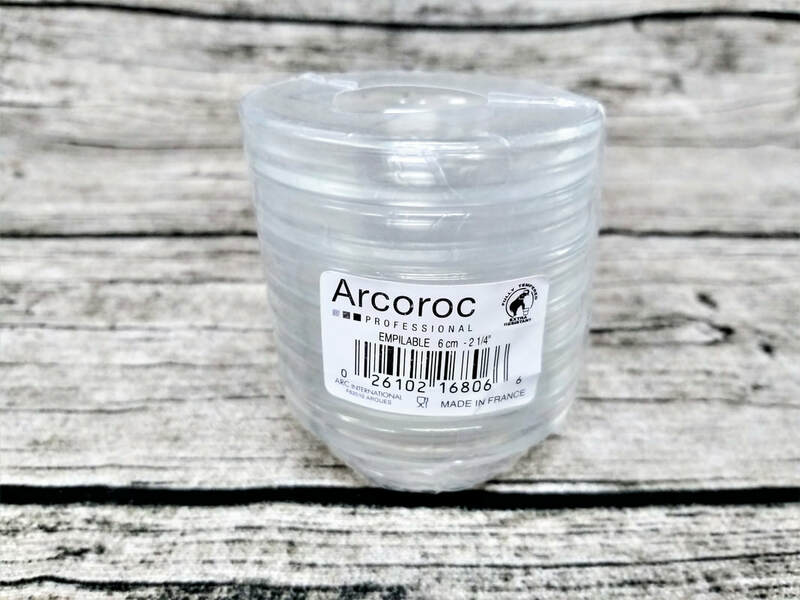 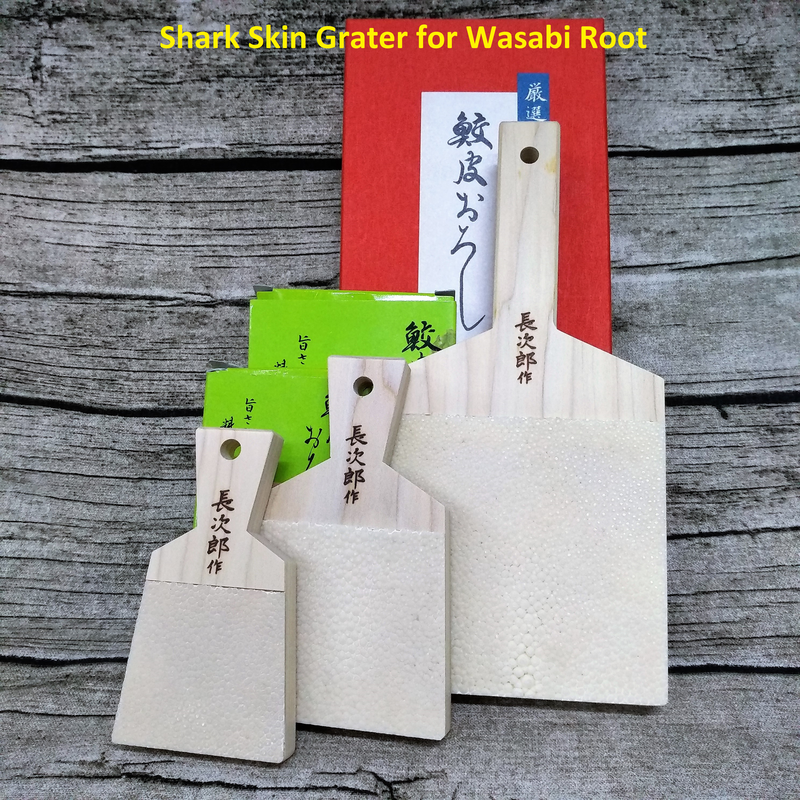 Shark Skin Grater is usually used for grating fresh wasabi root, as it oxidize easily when you use a steel grater and tears the fibres easily. 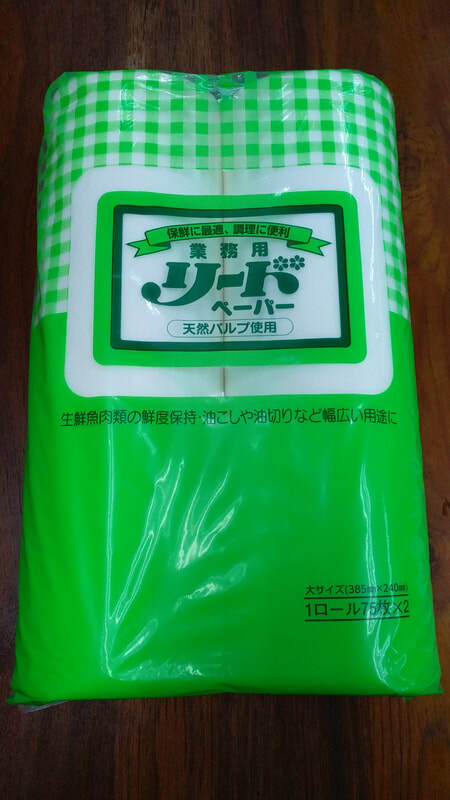 Extra absorbent food service towels are top choice for culinary professionals. 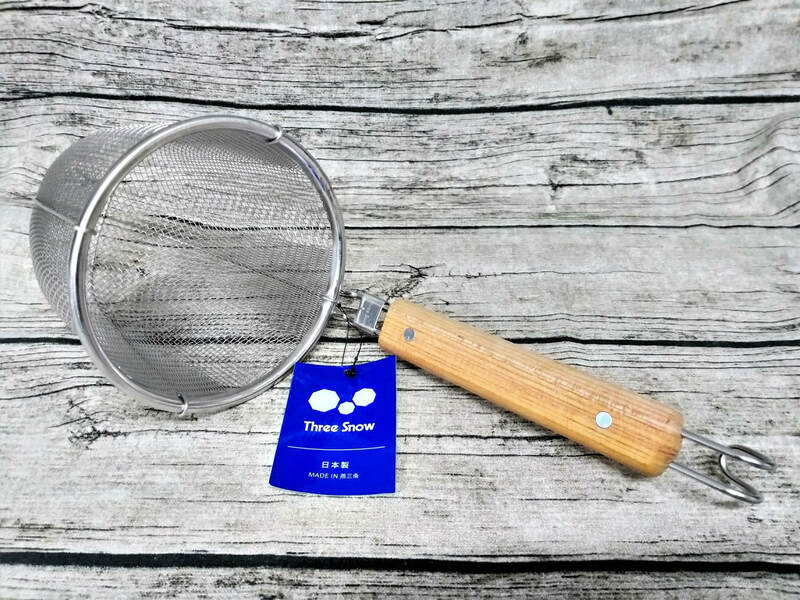 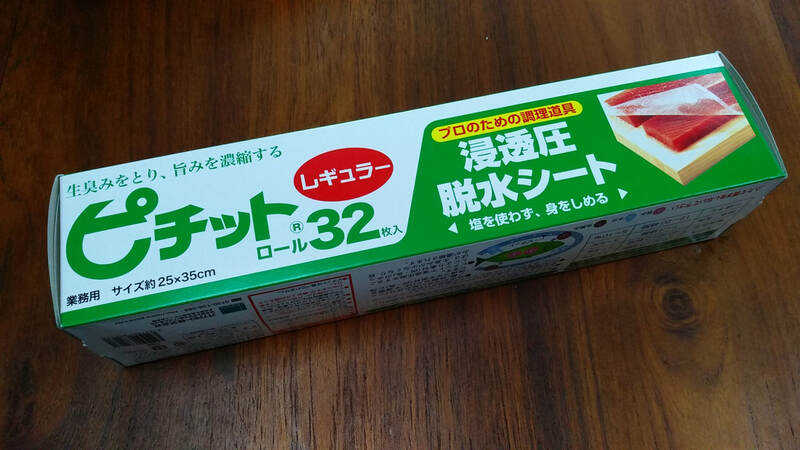 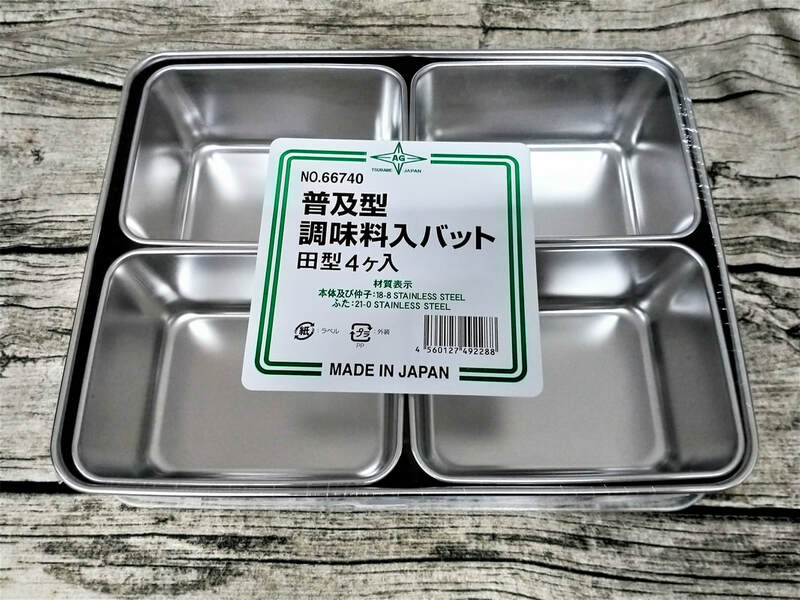 It absorbs oil and excess moisture from meat and fish, it is suitable for use with delicate ingredients. 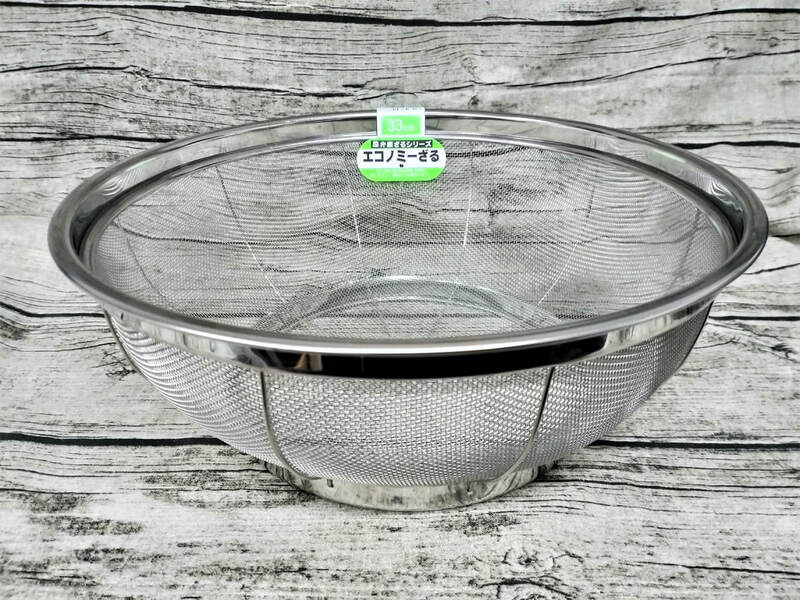 Maintain freshness of ingredients, these towels are durable and heat resistant, and can also function as a strainer or a lid. 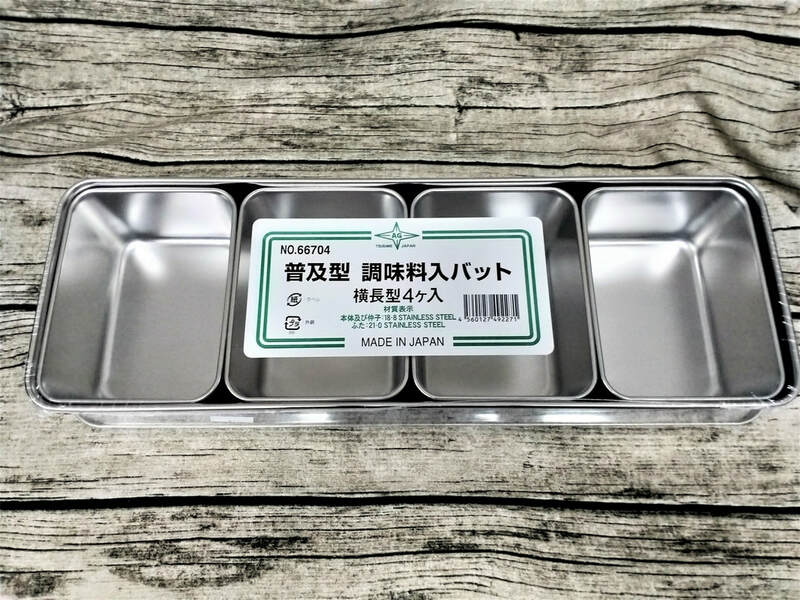 These dehydrating sheets absorb excess moisture from ingredients to enhance flavor. 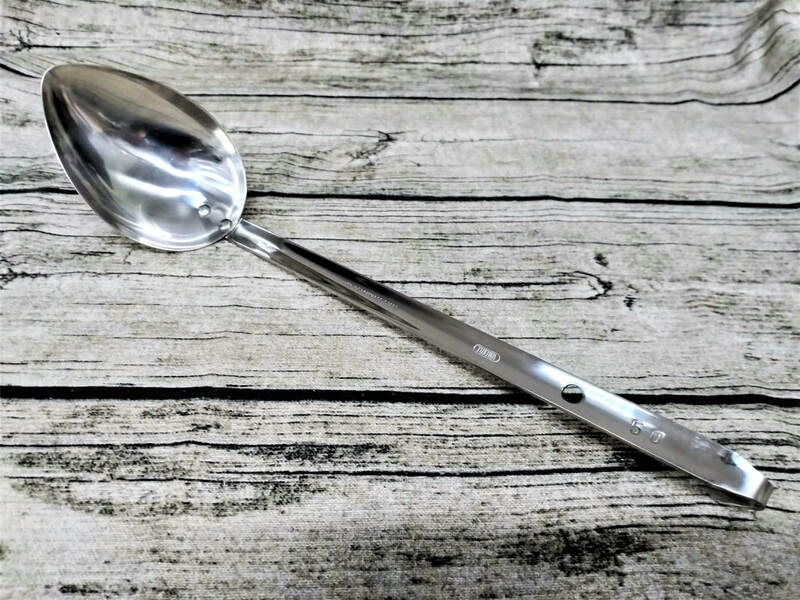 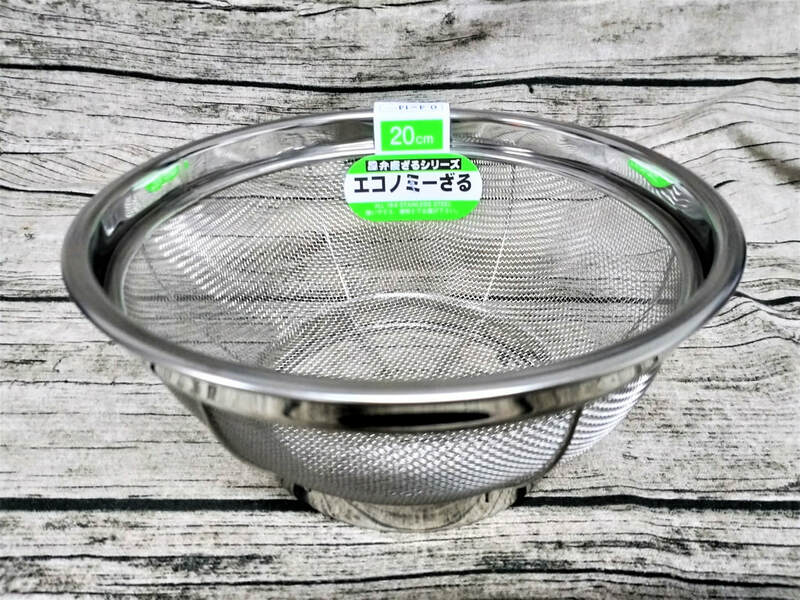 It absorbs moisture during freezing and defrosting, allowing spices and flavors to quickly penetrate food and reducing cooking time. 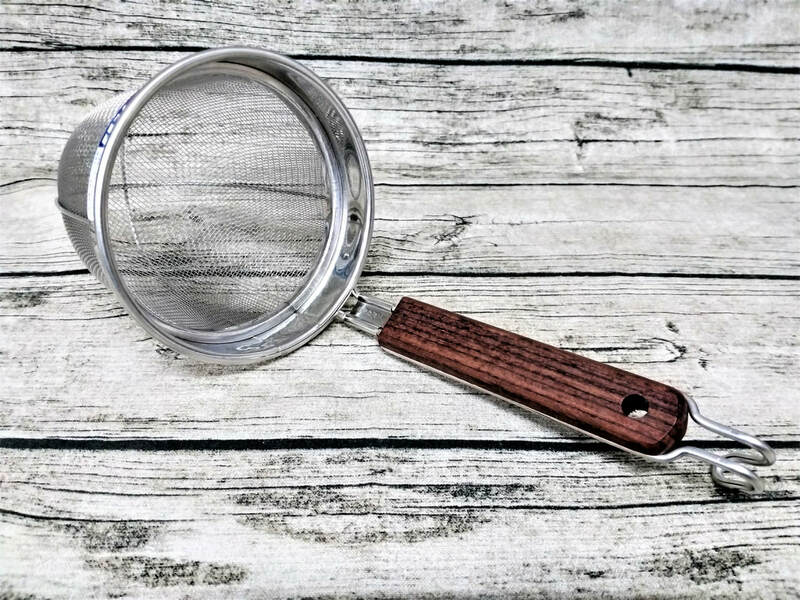 When frozen, these sheets prevent unwanted odors from affecting the flavor of ingredients, keeping meats and fish fresh longer. 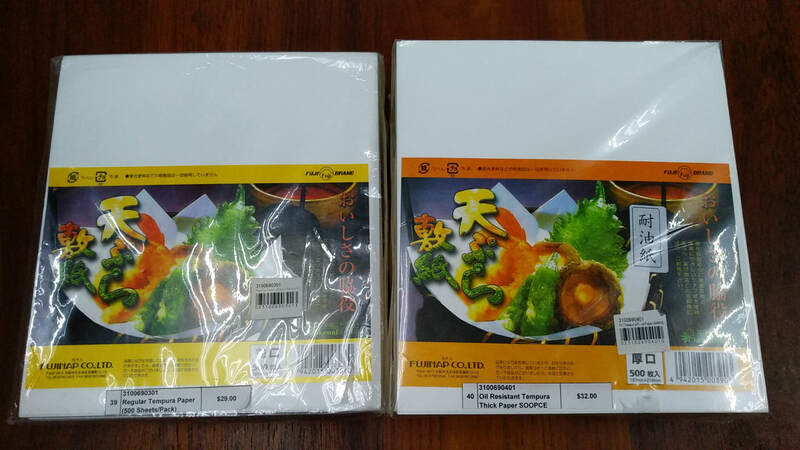 This tempura paper is ideal for use with any fried food. 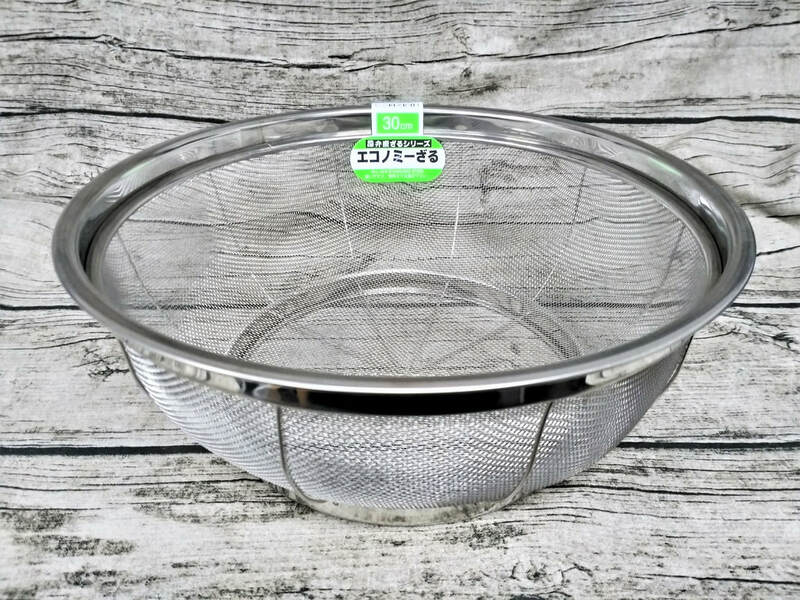 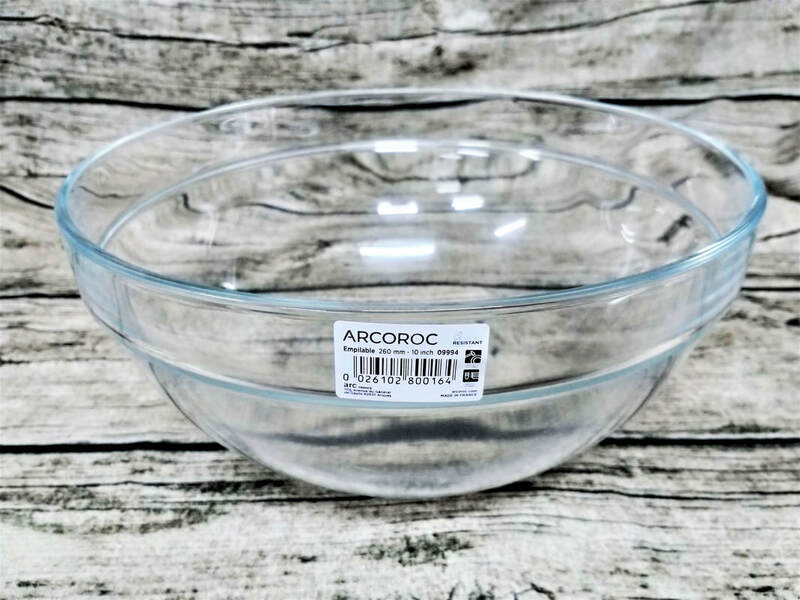 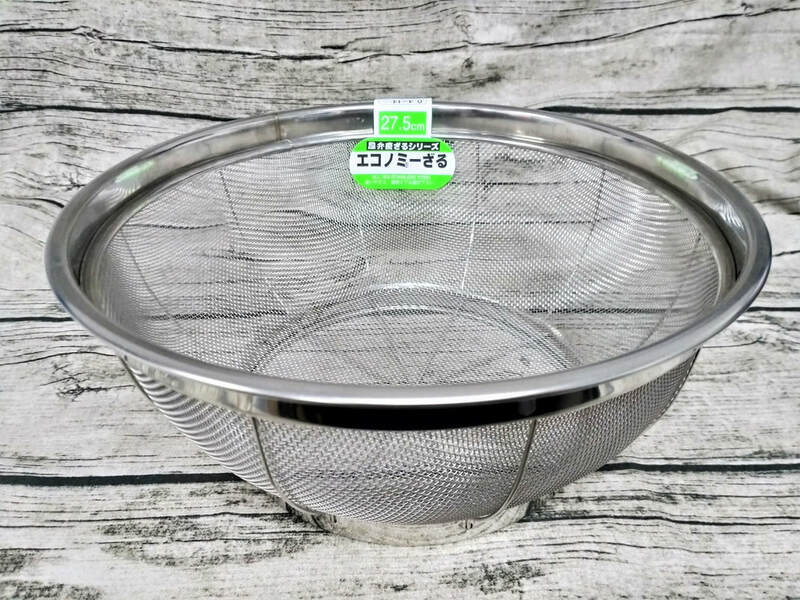 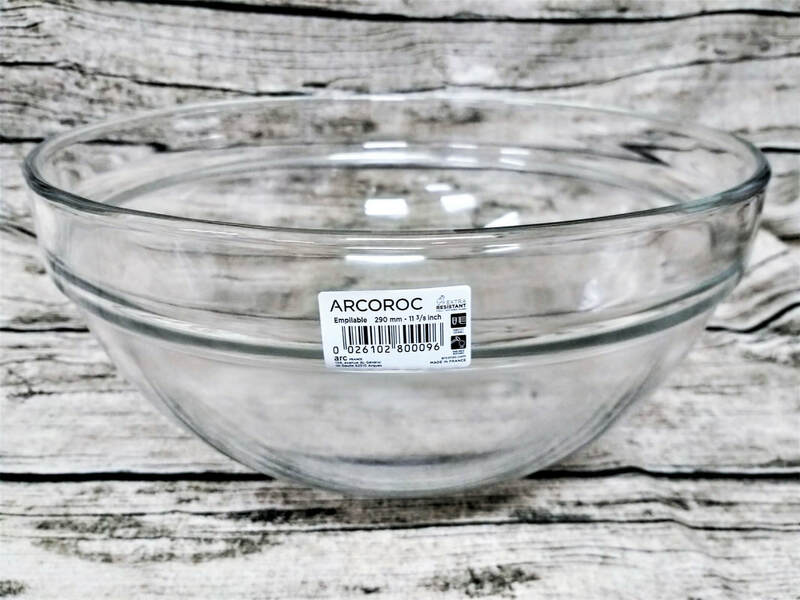 It absorbs excess oil, keeping fried foods crisp while allowing for a clean presentation. 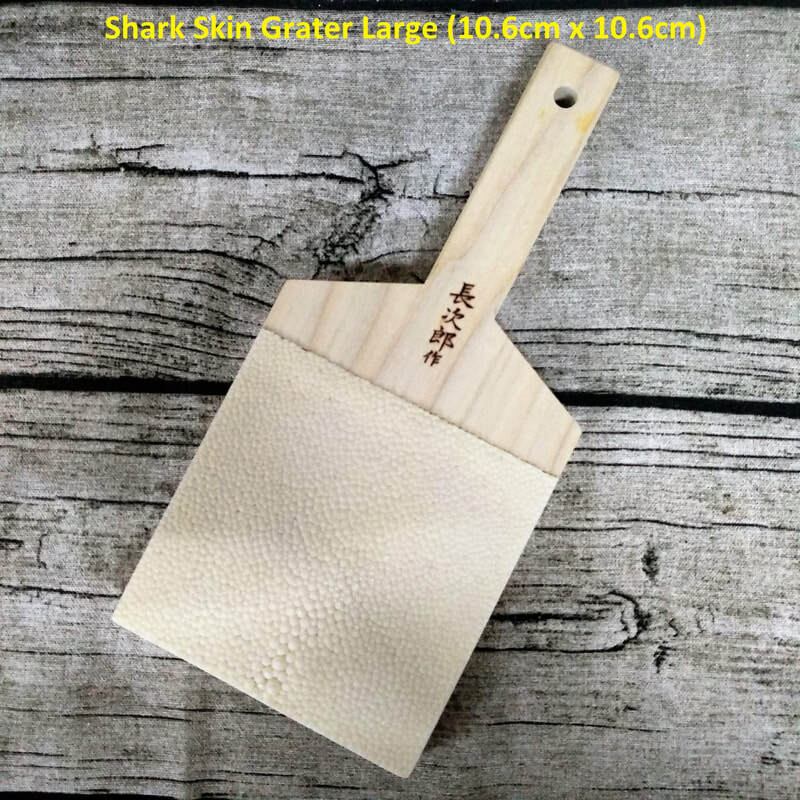 Tempura paper is a simple and elegant way to elevate food service.